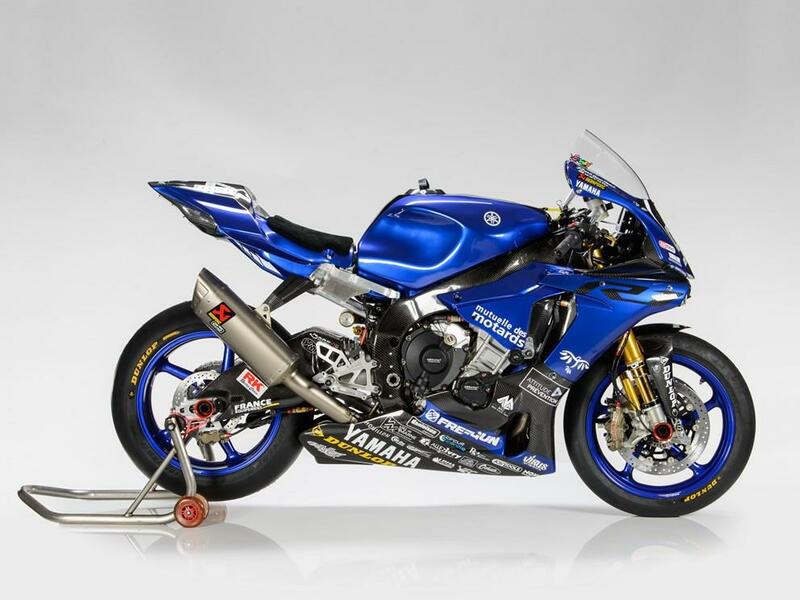 Yamaha Endurance World Championship squads GMT94 and Yamaha Austria have pulled the covers off their 2017 machines alongside their fellow Yamaha superbike and off-road teams at the company’s racing headquarters in Milan. 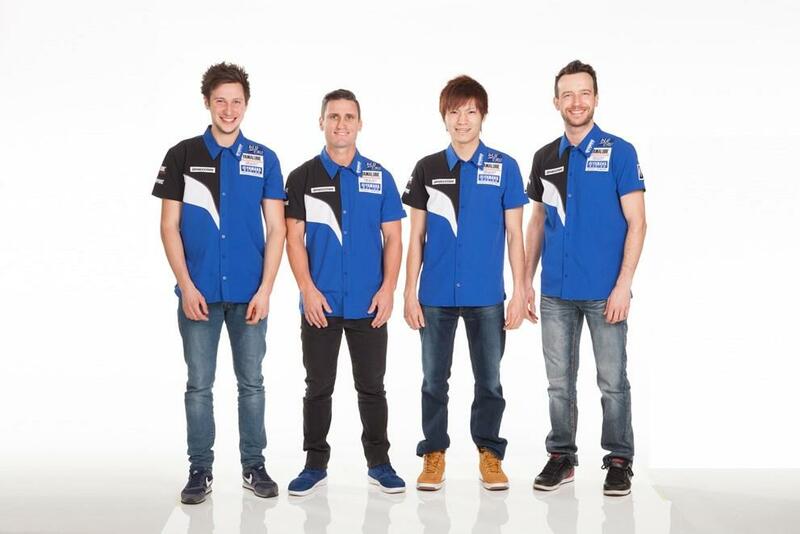 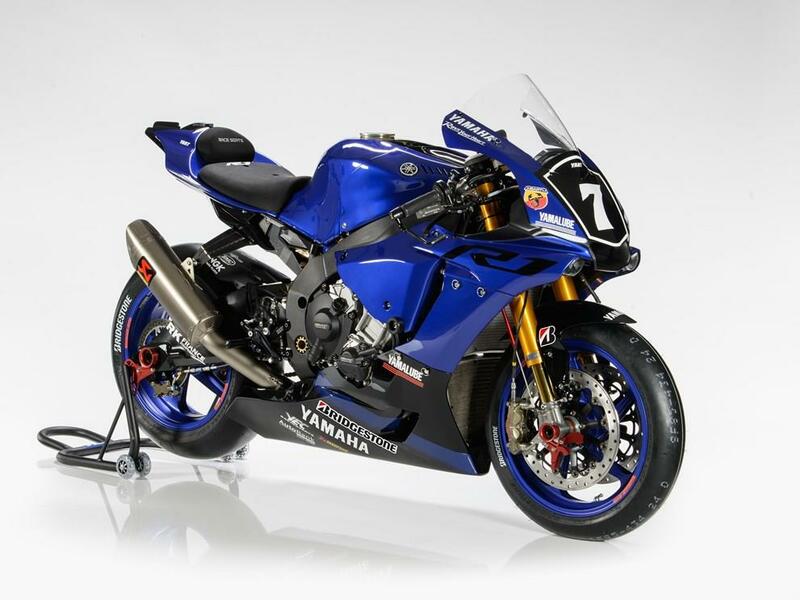 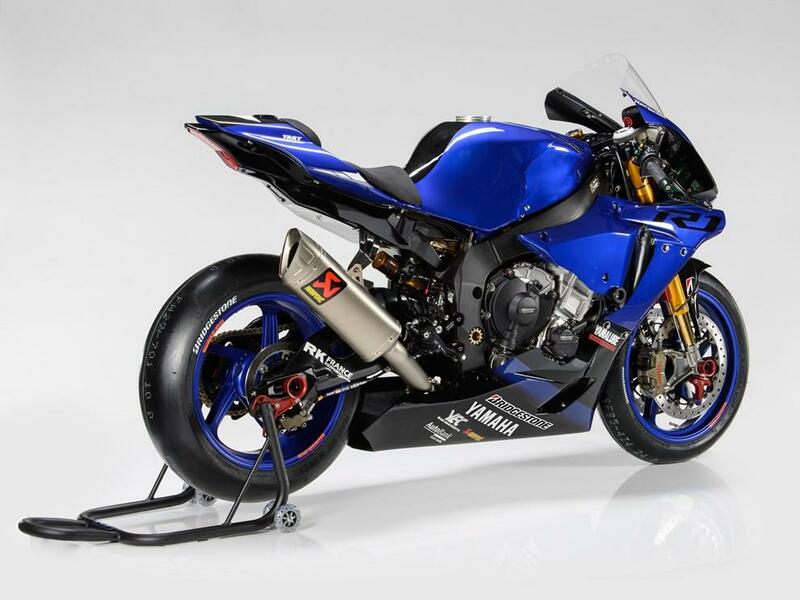 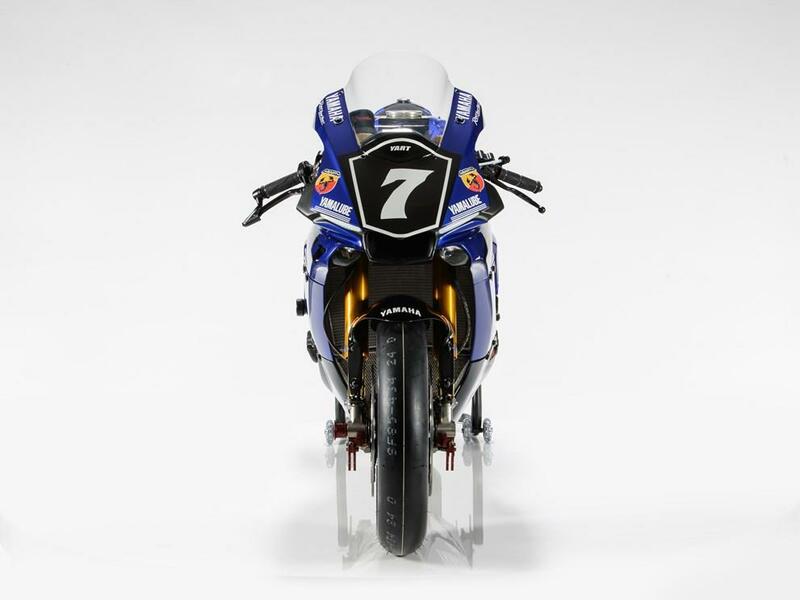 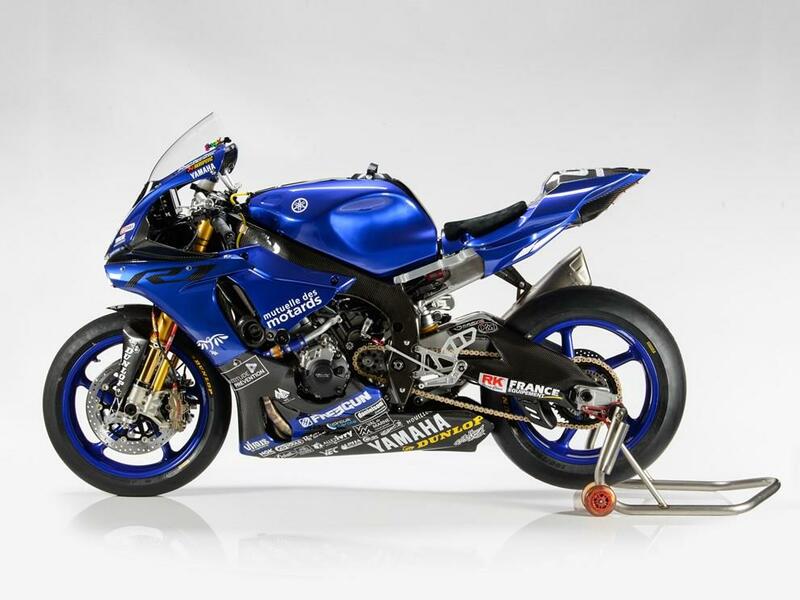 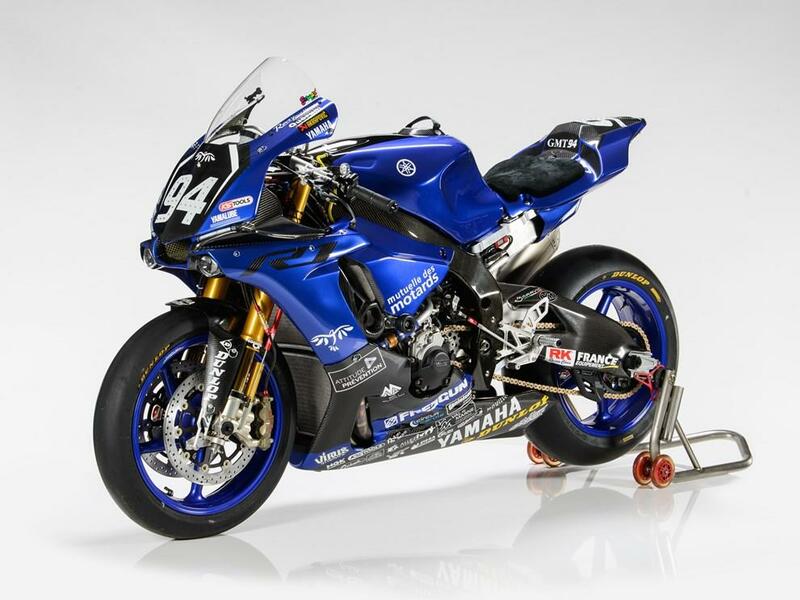 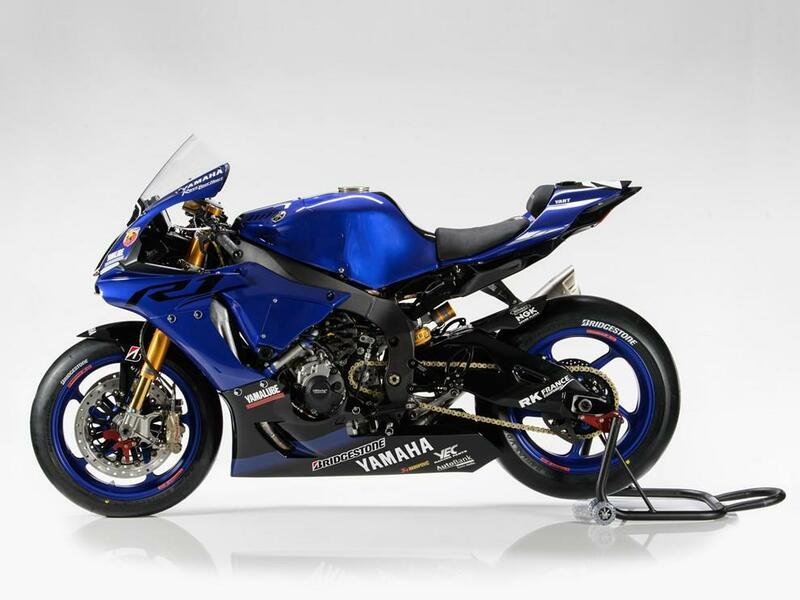 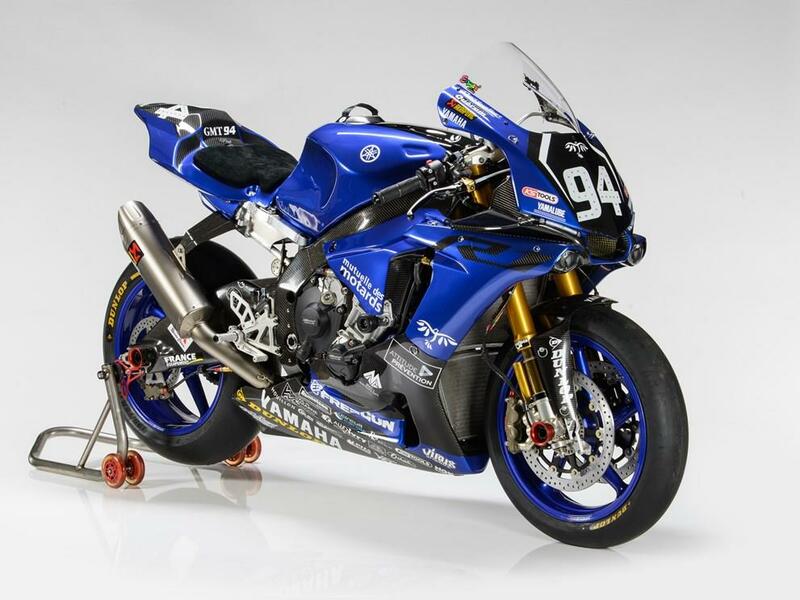 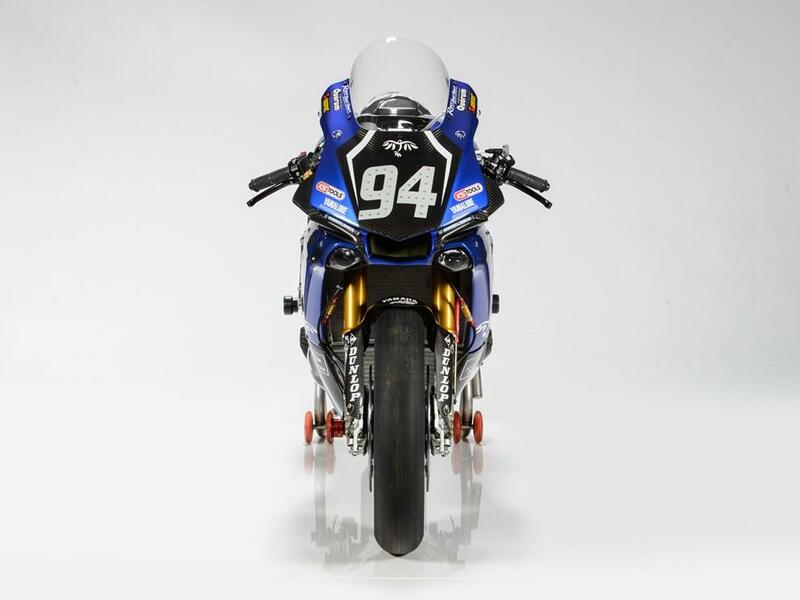 They revealed the bikes that David Checa, Niccolò Canepa and Mike di Meglio will campaign for 2016 runners-up GMT94 and that Broc Parkes, Kohta Nozane, Marvin Fritz and Max Neukirchner will ride for 2009 champions YART at the Italian event. 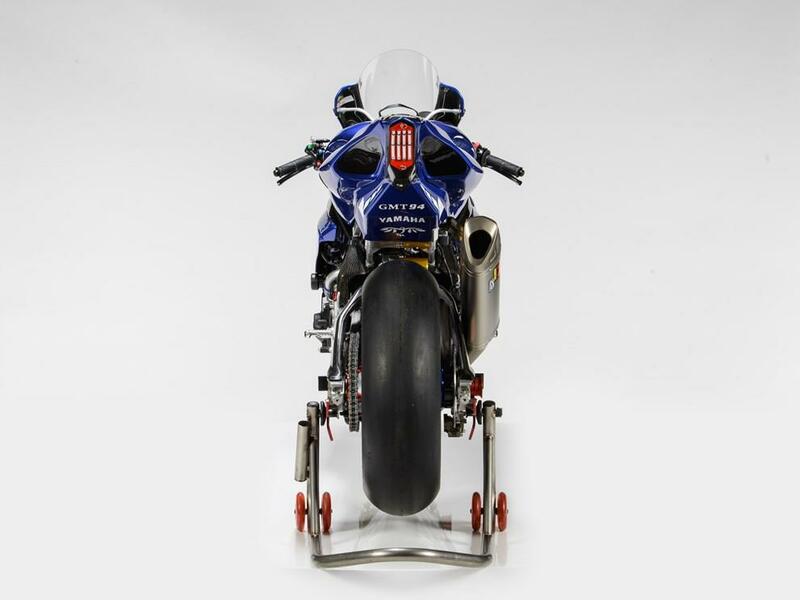 This year saw the EWC season become a winter championship for the first time, but race cancellations will see them run from the opening round at the Bol d’Or in September to the Le Mans 24 Hour in April without another race in between, before the season culminates at July’s Suzuka 8 Hour.